“Education for Revolution,” is a special issue collaboration of the journals Works & Days and Cultural Logic that has just been launched. Works & Days, published by the English Department at Indiana University of Pennsylvania, explores problems of cultural studies, pedagogy, and institutional critique, especially as they are impacted by the global economic crisis (http://www.worksanddays.net). 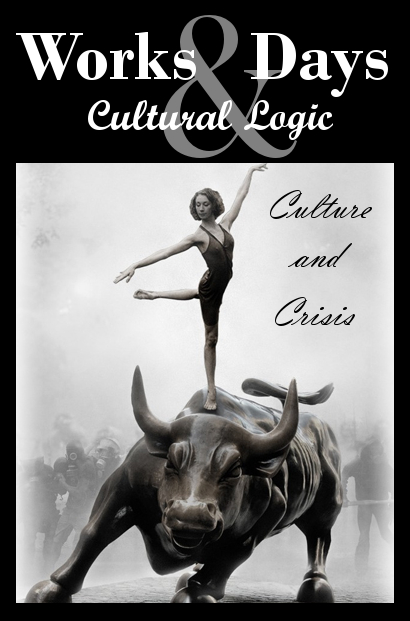 Cultural Logic has been online since 1997 and is a non-profit, peer-reviewed, open access, interdisciplinary journal publishing essays, interviews, poetry, and reviews by writers working within the Marxist tradition (http://clogic.eserver.org). Cultural Logic will be publishing an expanded, open access, version of this issue in the coming months. The expanded edition of the issue will include new articles addressing education for revolution in Greece, Turkey, and India. The Dispatch goes on hiatus until the new year. Please remember the Rouge Forum Conference 2013. The core issue of our time is the clash of the real promise for perpetual war and booming inequality met by the potential of connecting reason to power with organized mass class conscious resistance in schools, on the job, in communities, and in the military … and what you do counts! * And what do these occupations demand from us pedagogically? 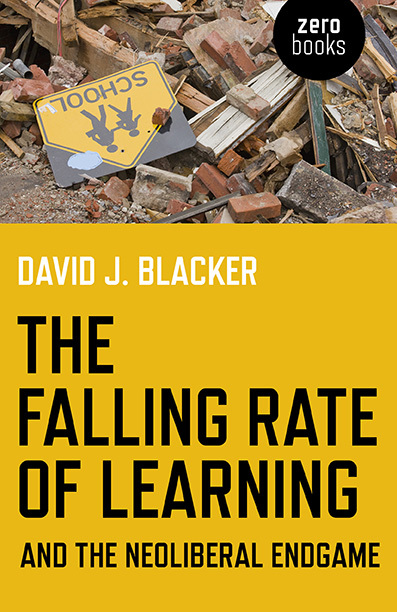 What are the obstacles that must be overcome to achieve democratic education? * How do we educate to liberate ourselves from the impact of empire? How do we push back against the imperializing of our classrooms and communities? Calling on artists … Pop up radical art gallery would be for artists to submit 2-3 D pieces that they can bring with them to the conference to display as part of an opening or Friday / Saturday night reception activity. As Paul Simon sings “that’s astute…why don’t we get together and call ourselves an institute.” So that’s what we’ve done. ICES supports studies within a critical education or critical pedagogy tradition, and maintains a network that conducts and circulates cultural, educational, or social research and discourse that are critical in method, scope, tone, and content. 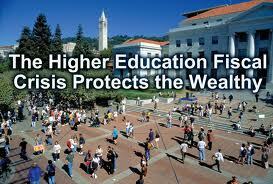 The journal Critical Education has a new website. The general purpose of the West Chester Critical Theory Conference is to promote and support critical scholarship within students, and to advance critical theory and pedagogy more generally. By “advance” we mean to expose more people to critical practices and understandings as part of the process of the development of theory. Through this focus we hope to work toward unifying and strengthening the sub-genres of critical pedagogy from Marxism, critical race theory, to critical neo-colonial studies. This goal is approached through the conferences internal pedagogy and therefore through a horizontal rather than a vertical organizing structure; by including students and classroom teachers in the critical pedagogical work dominated by professors; and by attempting to create a space where criticalists who do not usually work together can create meaningful unity, respect, and common goals. 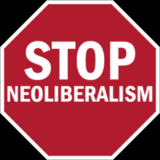 Since the dominant form of power in the twenty first century—neoliberal capitalist power—is both multicultural and global, critical pedagogy must too become more multicultural and global if it is to pose a significant challenge to it for a more democratic life after capitalism. This had the potential to be a book that shed important light on the Marxist educational tradition; however, I was confused by the narrative. The title misled me into believing that I was in for a discussion of Marxist educators. Originally, I was interested in the book because I hoped it would augment the writings of U.S. Marxists, such as Ramin Farahmandpur, Rich Gibson, E. Wayne Ross, and a few others. Yet the book is dedicated to neo-Marxists, and while she gives attention to McLaren as a progressive educator (mid-1980s), she provides scant attention to his Marxist writings. Those who have read any of McLaren’s writings since 1995 know that he is a Marxist-Humanist; he is clearly not a neo-Marxist. Anyone following Marxism in education in the USwould be hard pressed to find a more prominent and influential exponent than McLaren. Furthermore, the significant contributions made upon U.S. Marxists by British Marxists such as Glenn Rikowski, Paula Allman, Dave Hill, and Mike Cole, are not highlighted. Why were there no significant discussions of Valerie Scatamburlo D’Annibale and Deb Kelsh? 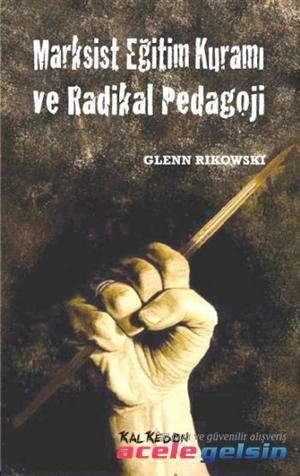 The narrative in this book is not so much about Marxist educators but rather progressive and neo-Marxist educators. Where were discussions of contributions of John Holst and Himani Bannerji? 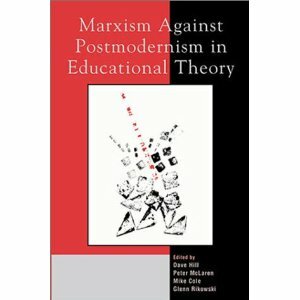 The book, Marxism Against Postmodernism in Educational Theory – a milestone in the debates over Marxism and education – was not even mentioned. This truly was a narrow reading of a very small field and as a result has shortchanged its readers. 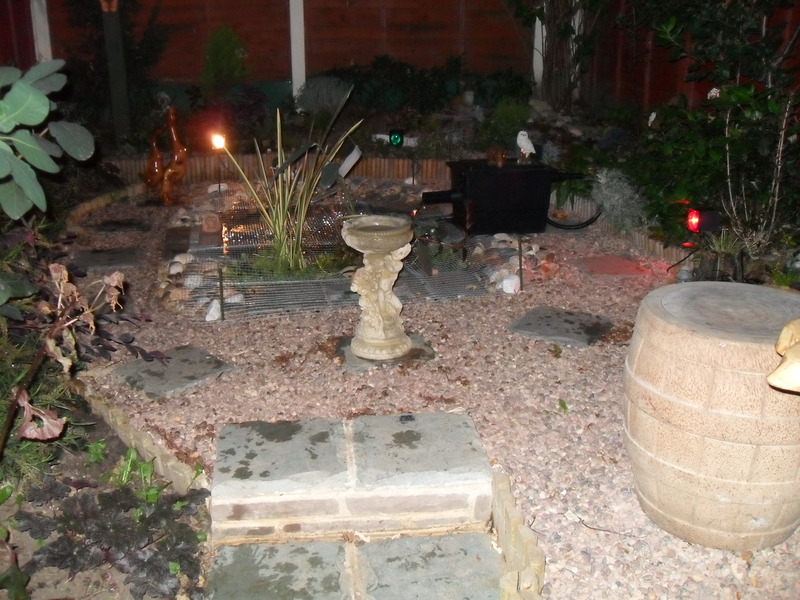 Mike Cole’s work in England is far superior. 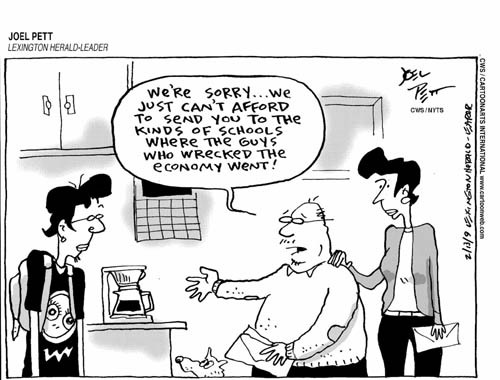 Anyon has done good work on urban education, but needs to be more aware of what is happening in the Marxist arena as far as education is concerned. I like her basic summary of Marxist analysis but wanted to find out more about U.S.-based Marxist educators, especially since there are so few of them. Workplace: A Journal for Academic Labor has just published its latest issue at: http://m1.cust.educ.ubc.ca/journal/index.php/workplace. We would like to thank Professor Howard Stevenson (University of Lincoln, UK) for his tremendous work as section editor for this issue.